The talent gap represents a professional opportunity for motivated individuals looking to advance their supply chain career. The global supply chain is continuously evolving, offering new opportunities as demands shift and new technologies are born. But how do you evolve with it? The key is knowing where to look and how to leverage your talent and skills to fit demand. Opportunities are abundant now, but they are also growing, according to the U.S. Roadmap for Material Handling & Logistics. It predicts there will be 1.4 million new jobs in the logistics and supply chain field by 2018. In fact, the number of supply chain employees is expected to double by 2017, with a high demand for managerial talent.  That equates double the opportunity for you to move your career forward! 1) Consider all the skills in your wheelhouse. Evaluate and take stock of your skills and experience. Know how to articulate exactly what you bring to the table when you consider a new position. Your skills may also be highly transferable, so it is wise to be open to new opportunities. Finally, expand those skills with certifications that will give you a competitive advantage. Look for certifications that enhance your operations and supply chain management skills, like those through the American Production and Inventory Control Society (APICS). 2) Network within the industry. 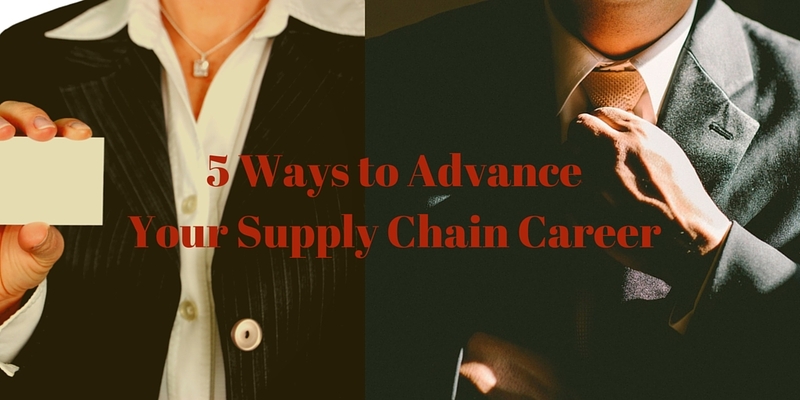 Employers seeking supply chain talent have to be able to find you. Join associations like APICS, the Institute for Supply Management (ISM), and the Council of Supply Chain Management Professionals (CSMCP). You will gain access to career advice and be a part of a network of supply chain professionals. Join online interest groups and professional networking platforms such as LinkedIn. Follow industry blogs and make connections that relate to, and promote, your career aspirations. 3) Expand your software and technology skills. This is a constantly evolving area in the supply chain, with new software emerging and a growing demand for talent that knows how to use it. Educate yourself within the software and technology space, and you will open many new doors of opportunity. 4) Know how to promote your soft skills. Do you have problem-solving experience? A background in communication? Leverage those skills on your resume. Recruiters typically have a list of about 30 job skills that they look at when reviewing job candidates. But soft skills take priority because they produce the most successful new hires. These include: knowledge of basic business ethics, problem-solving acumen, and solid communication skills. 5) Let your differences shine. With the present challenges in securing supply chain talent, recruiters are actively searching for specific skills and new employees. You can answer to this demand if you know how to leverage, expand, and promote your skill set to the right people.